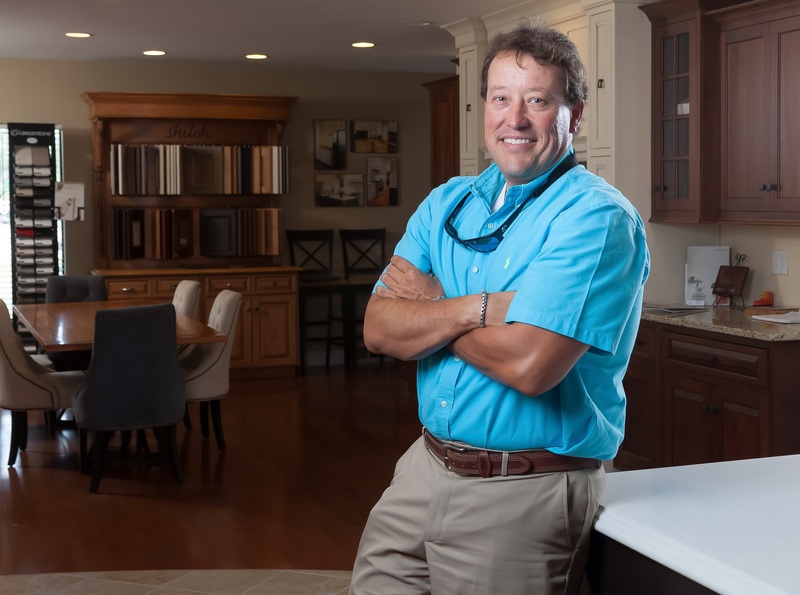 When the recession hit, Chris Williamson saw sales slashed in half at his Custom Cabinets by Williamson Millwork. But unlike some shops that just hunkered down or even closed the doors, Williamson took advantage of the situation to prepare for the future with new technology. Today, he is reaping the rewards, with powerful growth that has tripled sales from the depth of the recession and put him 50 percent higher than even his pre-recession levels. 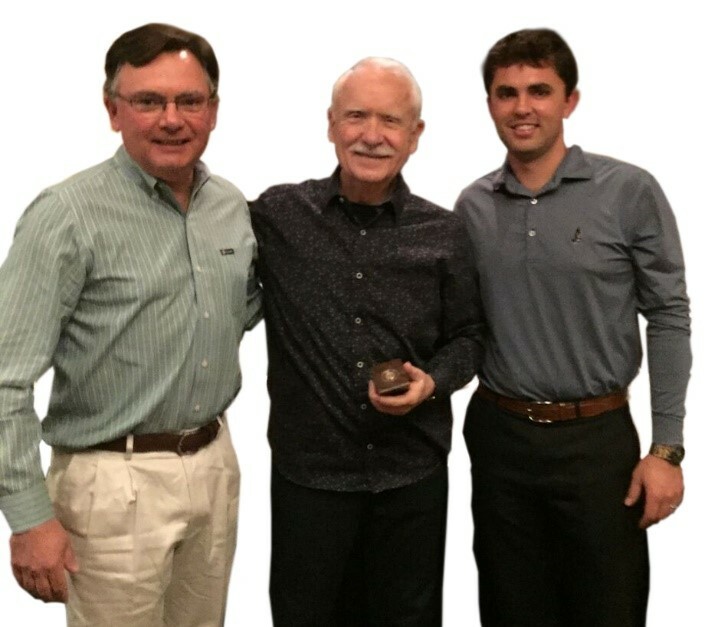 Williamson’s story is not only a company come-back story, but it is also a story of a return to family ownership and a dedication to American manufacturing. The company was actually started in 1974 by his uncle, and Williamson did work at that shop as a teenager, helping with installations. After college he worked for his uncle for a bit using Cabinet Vision software. 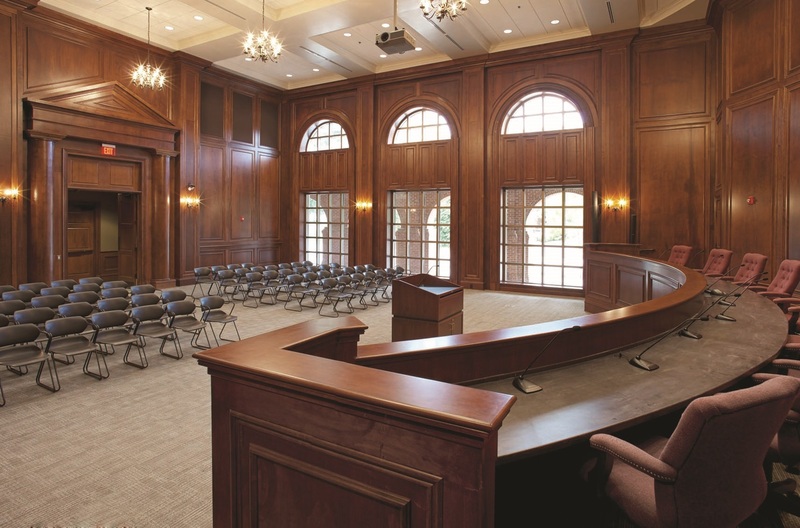 But Williamson moved away from cabinets and millwork into other industries and away from Georgia to Ohio. Still, he says he “liked the smell of sawdust” and came back to the business when he was 24. His uncle sold the business in 1996, and Williamson worked for a time in the millwork operation for the new owners, but he left them in 2002 to pursue other opportunities outside of woodworking. The new owners asked him to come back and invest in the company in 2004 as they were struggling. Williamson says he was able to turn the company around in about a year, and he made a deal to buy it himself in 2005. 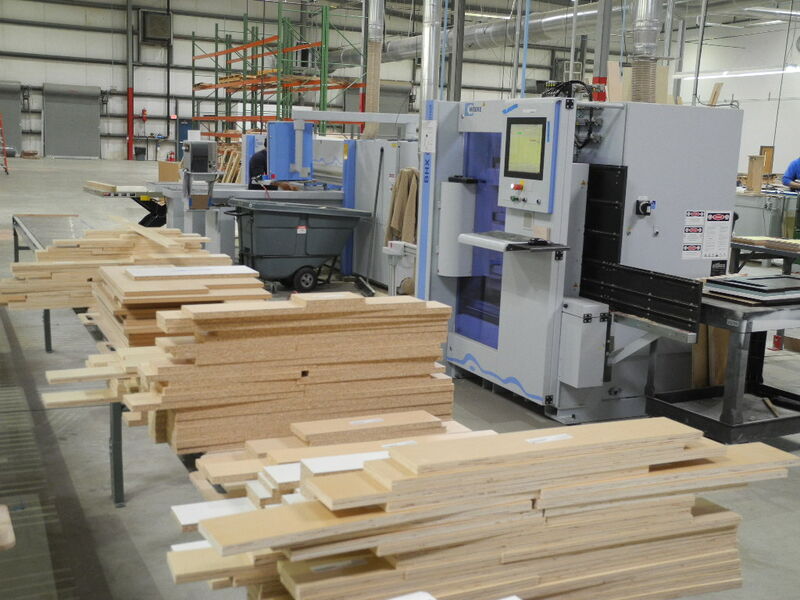 Increasing that manufacturing capacity with new technology has been an ongoing commitment at Custom Cabinets by Williamson Millwork. 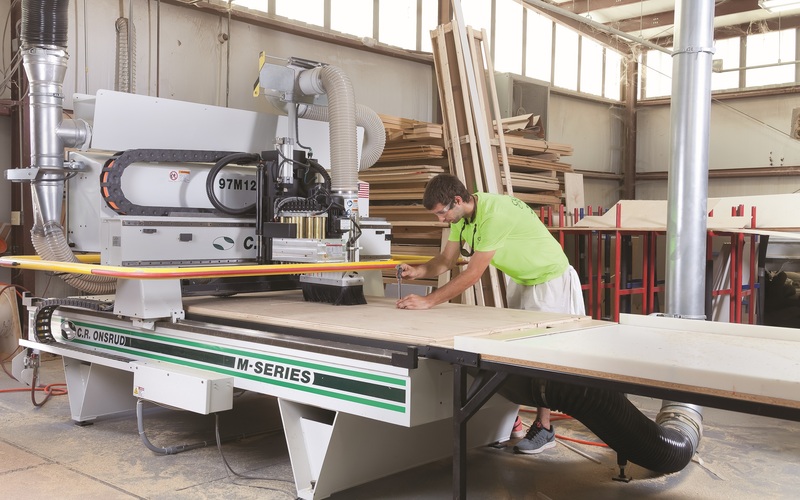 Over the years, the company moved from just a table saw and a boring machine to a manufacturing cell with a beam saw and point-to-point machining center. But Williamson was interested in seeing what a nested based CNC router could do. He was exploring his options when on a whim, he called up C.R. Onsrud and visited their plant. He said he was also impressed by their presentation. Although he called on short notice and just showed up, they were able to demonstrate machines running at high speed and answer his questions. He said some other firms he visited with more scheduled appointments couldn’t demonstrate their machines as well. Currently, Williamson has two C.R. Onsrud routers in steady operation in his plant typically seven hours out of an eight-hour shift. One is a 5x12 machine that is primarily dedicated to countertop work in Corian and laminate. Another 4x8 machine is dedicated to cabinet production. But the bigger machine also takes on cabinet jobs when needed. “With two machines we can run multiple jobs, and the 4x8 table can work in tandem,” Williamson said. Williamson hasn’t entirely abandoned his old work cell. The Holzma beam saw is still used for cutting shelves, backs, and stretchers or any parts that don’t require additional machining. But his dedication to nested based production continues. Next on his shopping list is a 5x27 machine to give him more options for infeed and outfeed production advances. He said that will be important as the company faces growing pains, running out of space in 23,000 square feet spread across two buildings. Not only is Williamson trying to stay up to date with his manufacturing technology, but he is also pushing the envelope with aggressive marketing using the latest social media platforms. A visit to the company’s website (custom-cabinets.net) shows prominent listings for social media with links to the company’s efforts on Facebook, Twitter, and Houzz. Williamson says the efforts pay off with good leads. He says the social media effort is spearheaded by one of his office personnel. She regularly posts pictures and news about the company to help generate traffic. The focus is pictures of unique features, such as curved cabinets, or new projects. The effort aims to post new things at least once or twice a week. Williamson says his management style is “hard but fair,” and fostering a team approach. He doesn’t like the term “employees,” preferring instead to characterize his staff as “associates.” He expresses the same concerns that many shop owners do about finding good workers, but he is proud to have a number of folks who have long tenure with the company, one having been there 35 years. “Machines are only as good as your associates,” he said. “We’re all in this together.” But he also adds that new technology has made it easier to get new workers up to speed. Combining the team approach with the latest equipment, Williamson is optimistic looking ahead. His market area of a 100-mile radius around Savannah is growing, and he’s bidding lots of projects off of the Internet while developing better ongoing relationships with contractors to emphasize negotiated work over bidding.